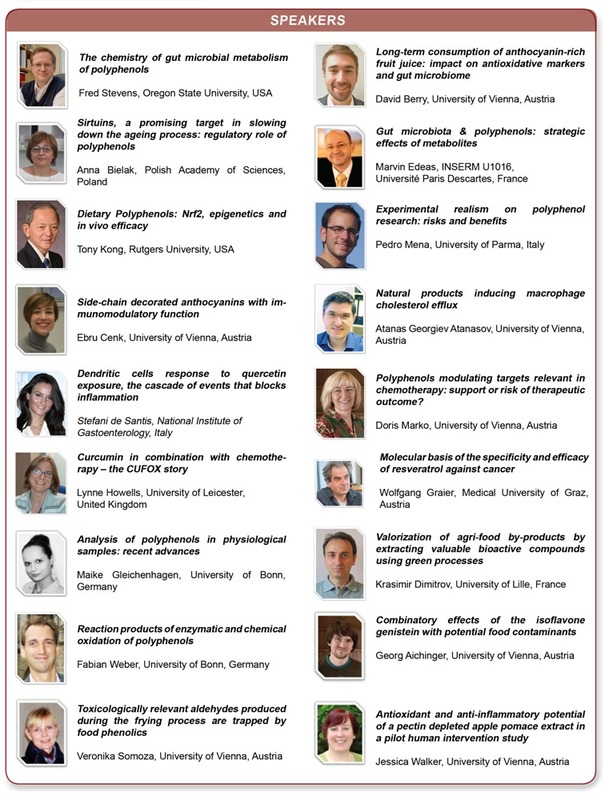 Prof. Isabell Odriozola Serrano from university of Lleida, Spain will present her study on "The effects of novel processing technologies on the stability of polyphenols" during the 12th World Congress on Polyphenols Applications: Bonn Polyphenols 2018 which will be held at the University of Bonn, Germany in September 25-28, 2018. The aim of this presentation is to provide an update on the state of the art of novel processing technologies with special focus on the impact of pulsed electric fields, high pressure and pulsed light treatments on the stability of polyphenols in plant-based foods. 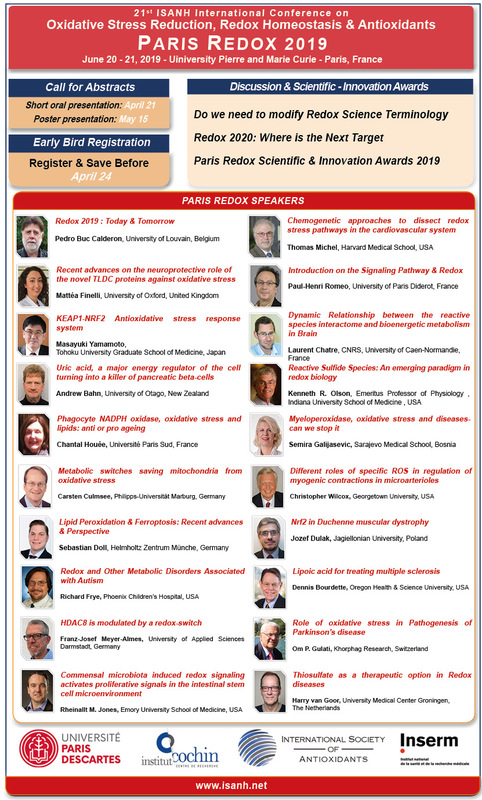 The main advantages as well as some critical points of the introduction of novel processing technologies to keep/improve the antioxidant potential of plant-based foods will be discussed.